An Early Day Motion (EDM) on the Centenary of the Iolaire tragedy has been laid before Parliament by Na h-Eileanan an Iar MP Angus B MacNeil. More than 50 MPs from across six political parties and one independent have signed the EDM making it one of the most supported motions in this Parliamentary session. Mr MacNeil called on the House to remember those who had been lost when HMY Iolaire sank on 1st January 1919 and to commend all those in Na h-Eileanan an Iar who have been involved in events and projects to commemorate the tragedy. He said: “As we approach the 100 years since the loss of the Iolaire, it is so important that we remember the men who lost their lives just yards from home shores and the impact this had on our islands, especially after the already terrible losses of the war. 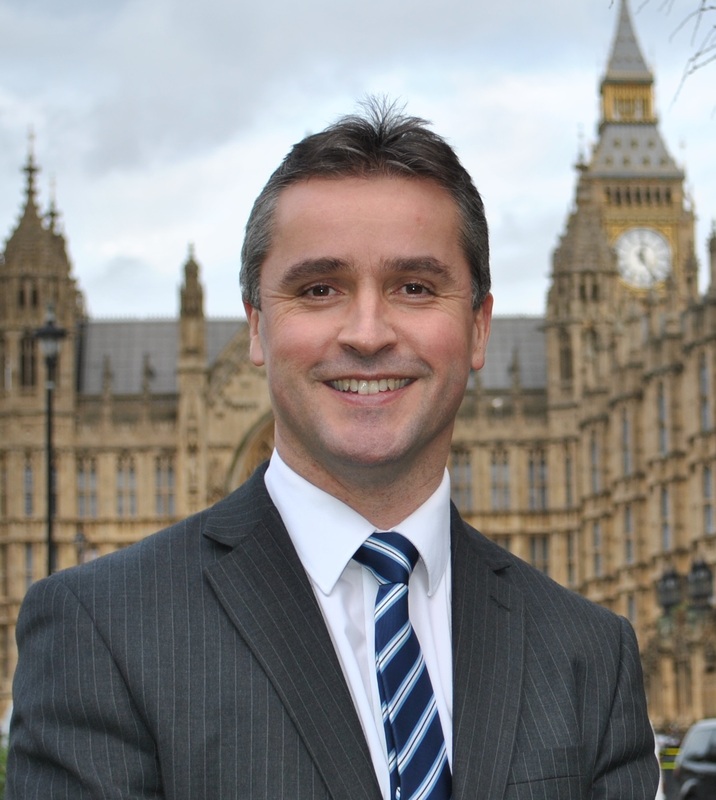 Mr MacNeil has worn the PoppyScotland Iolaire Pin in the House of Commons.